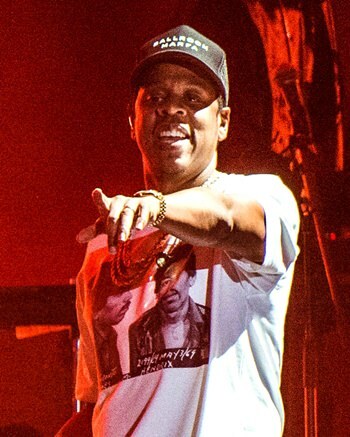 New York (AP) – Jay-Z is the leader of the 2018 Grammy Award nominations in a year where the top four categories are heavily dominated by rap and R&B artists, giving the often overlooked genres a strong chance of winning big. The Recording Academy announced last week that Jay-Z is nominated for eight honors, including album, song, and record of the year. Bruno Mars is also nominated for the big three, while Kendrick Lamar — who earned seven nominations — and Childish Gambino are also up for major awards. Albums and songs eligible in the 84 categories at the 60th annual Grammys had to be released between Oct. 1, 2016 and Sept. 30, 2017. This year is the first year the Grammys used online voting for its main awards show.